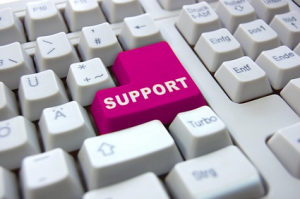 One of the best reasons to go with Visage is our unparallelled level of after sales support. Unlike the larger more impersonal web companies, we don’t charge ongoing support fees, nor will we refer you to any support documents when you have a problem. We are always available by email or telephone to help with any problems or queries you have when using your new site. And that’s not all – if you are wondering about the direction your web presence should take in the future to keep up with your competitors, we can offer free advice on SEO, Google rankings and advertising, social networks and integration, email marketing and building your web identity into a real business asset.